Product categories of Goji Polysaccharides, we are specialized manufacturers from China, Organic Goji Polysaccharides, Goji Beeren Polysaccharide suppliers/factory, wholesale high-quality products of Polysaccharides Du Goji R & D and manufacturing, we have the perfect after-sales service and technical support. Look forward to your cooperation! 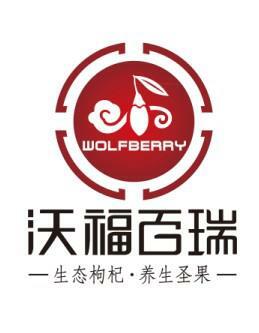 Wolfberry products with stable quality are all natural, safe, sanitary and fast absorption.Lycium barbarum polysaccharide extraction and purification is divided into two steps. 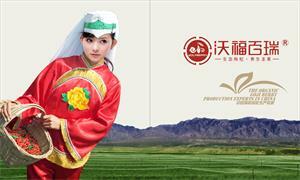 First, the extraction of Chinese wolfberry crude polysaccharides, the second is purified Lycium barbarum polysaccharide. Crude polysaccharides extraction process is as follows: Weigh dried crushed medlar, petroleum ether: acetone (1: 1) reflux degreasing, the solvent was filtered off, the residue was air-dried 80% ethanol off monosaccharide and oligosaccharides. The polysaccharide is extracted by water after dissolving the residues such as oligosaccharides in water at 90-100 DEG C, the extract is concentrated under reduced pressure, the polysaccharides are precipitated by ethanol, the precipitates are washed with anhydrous ethanol and acetone, and the lycium polysaccharides are dried under vacuum. The crude polysaccharide is purified by passing the Lycium barbarum polysaccharide through a column of DEAE cellulose with different concentrations of NaCl as an eluent, concentrating the eluates with different salt concentrations respectively under reduced pressure, desalting them by dialysis, and then lyophilizing them differently Grape Lycium glycoprotein.